these last couple of weeks I have indulged, watching back to back episodes of my new favorite TV show: Parenthood on Netflix. It is such a sweet show, a wonderful portrayal of family, so moving that I almost cry in every episode! 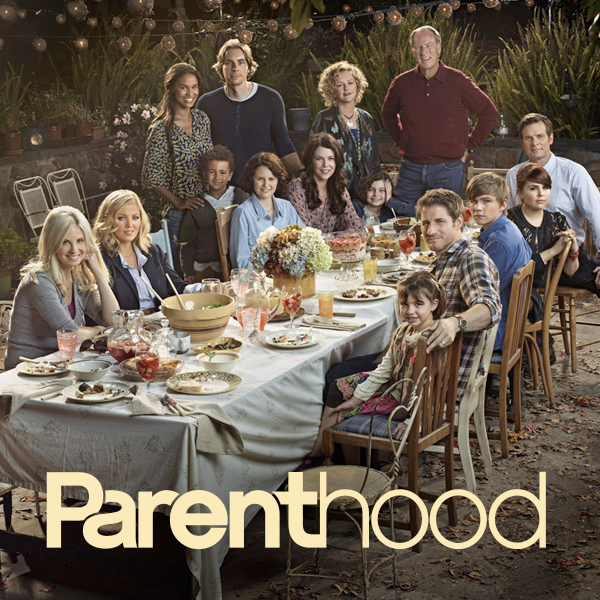 This entry was posted in Uncategorized and tagged entertainment, parenthood, TV. Bookmark the permalink.